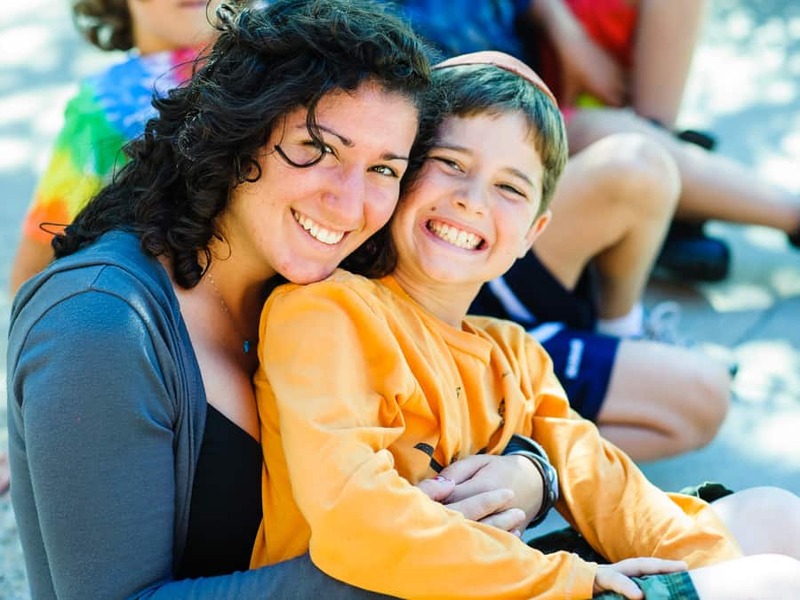 Jewish camps remain a highly effective vehicle for developing the next generation of engaged Jews. Their success can shape and inspire the entire Jewish community by imbuing a sense of belonging and affinity. 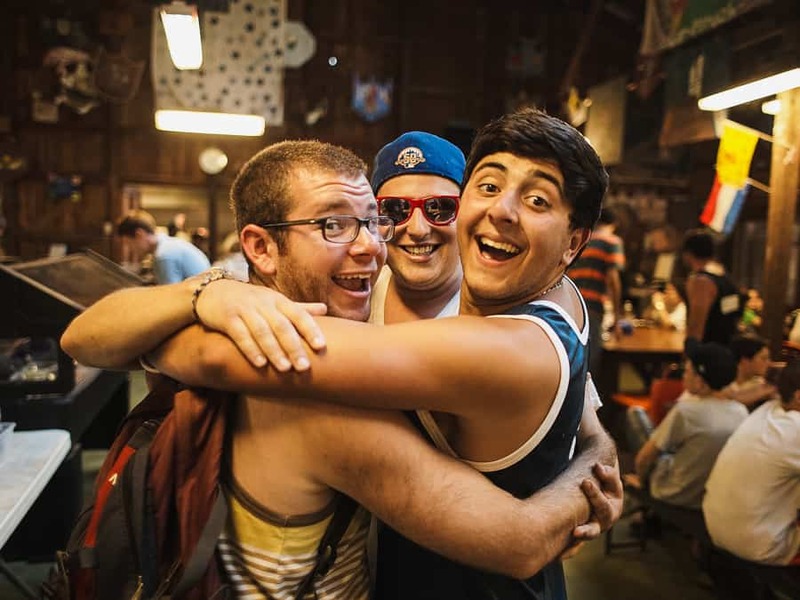 By accelerating innovation and building adaptive capacity, Jewish camps will continue to attract and impact the lives of campers and staff today and in the future. FJC has developed a thoughtful, adaptive, and intentional roadmap to drive the greatest Jewish impact. This five-year strategic plan requires dedicated, visionary thinkers and supporters who can join FJC in fulfilling its mission to strengthen the Jewish future. For campers and counselors. During the summer and year-round. Attracting new families seeking new connections. Today and tomorrow. YOU CAN COUNT ON CAMP. CAMPS CAN COUNT ON FJC. TOGETHER WE WILL STRENGTHEN THE JEWISH FUTURE.